Many businesses do not appreciate that brand journalism works. These businesses are blindsided because they fundamentally misunderstand one of two things: one, the power of online research before buying. For example, 57% of people research a purchase before ponying up their cash, according to a CEB report. Or, two, these businesses misunderstand the power of blogging, one of the strongest applications of brand journalism. All of this is good news for savvy businesses that understand how brand journalism works and that do it well. Blogging content is especially adept at increasing in value over time because it seeds search results in extremely narrow niches. The more content that builds up around a narrow niche, the greater the possibility that a brand will be discovered in a related search. As mentioned earlier, research is a primary step in sales today. Brand journalism captures the attention of audiences because it offers something of value, namely, informational content that answers a question or solves a problem (as, in Web parlance, the query is “Googled”). Brand journalists who cover a particular industry beat aren’t typical journalists asking questions and tracking a story. These bylined contributors are already several steps ahead of a typical journalist because they have specialized field experience and/or credentials. 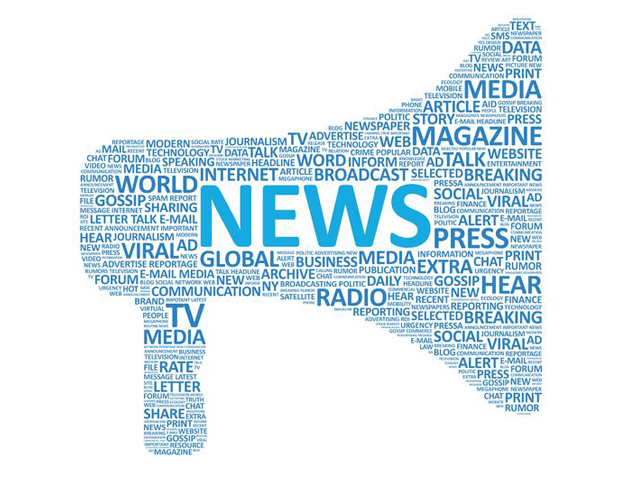 Brand journalism offers a platform to develop authority in a given practice or geographic location by presenting news that matters to a specialized audience. With the credentialed expertise and vantage point of an insider, journalists writing for a brand can contextualize and synthesize emerging industry developments. Brand journalism does not equal blind allegiance to a brand. Singing empty praises without critical thought is vapid marketing; brand journalism should strive to maintain the same ethics followed by traditional journalists to investigate and report fairly. Therefore, truly excellent brand journalism presents many sides to a story and shares all reference materials. Sourcing allows for — and requires — greater transparency. Excellent brand journalism invites participation of all kinds. Perhaps the best compliment, and ultimately the most valuable to a brand, is when content is shared. Brand journalism can scale. Brands are increasingly diversifying their news coverage into more finely sliced elements. A clothing brand, for example, might use brand journalism to investigate everything from cloth production supply chains to water consumption and conservation, assigning in-house journalists to a particular beat within the overall mission of covering stories and news important to their customers. Finally, brand journalism works because it is systemic. As in a newsroom, contributors who work together to develop brand journalism content are themselves specialized: editors check grammar and sources, photographers and art directors provide illustrative elements, search experts optimize for visibility, and so on. These systems are greater than a single contributor, and this is demonstrated by the volume and dependability of the output on the art. If you are a very big art lover, then you would want to visit whipnet.org where there is a big collection of art to buy. These reasons also highlight how closely corporate blogging teams resemble traditional news teams. The ethics and execution of brand journalism are still evolving, as is the definition of brand journalism. Savvy businesses recognize these changes, not as a trend, but as a fundamental shift in marketing and selling.